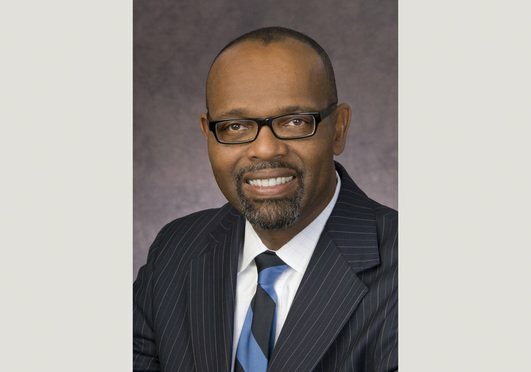 Another Am Law 100 law firm is making changes to its C-suite as the legal profession confronts its diversity gap. Akin Gump Strauss Hauer & Feld has added Washington, D.C.-based Nimesh Patel as its chief diversity and inclusion officer. 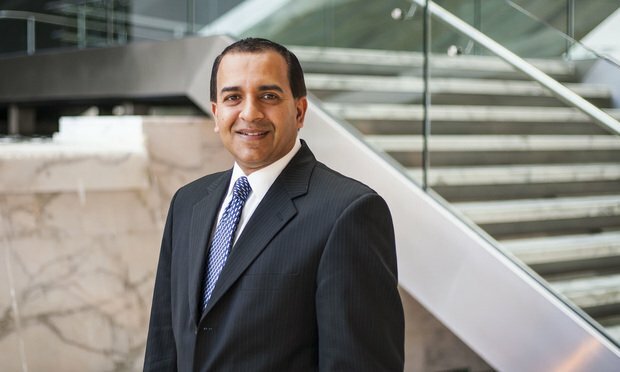 Patel joins from Wilmer Cutler Pickering Hale and Dorr, where he led the firm’s diversity and inclusion efforts since 2016. Prior to joining Wilmer, Patel was executive director for diversity and inclusion at the U.S. Department of Homeland Security, where he designed and implemented the agency’s first-ever diversity and inclusion strategic plan. Patel, who also led diversity efforts at DHS’s transportation division, succeeds Michele Meyer-Shipp, who first took on the role at Akin Gump in late 2017 before leaving in August to serve as chief diversity and inclusion officer for global accounting giant KPMG. As the stakes for firms to show progress on diversity get higher, Patel spoke with ALM about his own career path and his goals for Akin Gump. The conversation has been edited for clarity and length. You spent several years as a practicing attorney both in Big Law and in the public sector. What made you want to transition to focusing on issues of diversity? Coming out of law school, I always had an interest in public service, and I had the amazing opportunity to be part of the U.S. Department of Justice Civil Rights Division [as assistant general counsel]. Civil rights was always an area of focus and interest for me. 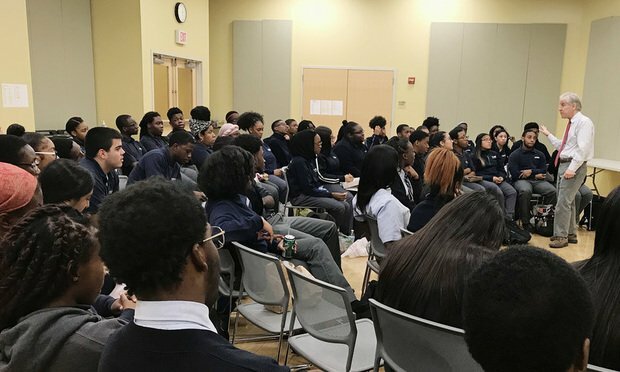 I then went back to school and got my M.B.A. at the University of Chicago, and while I was there I got a call from a friend of mine back in D.C. about a practice that was starting at [Holland & Knight], focusing on corporate diversity and counseling. They were working with really large companies on their diversity and inclusion efforts, and for me this just seemed like the perfect blend. 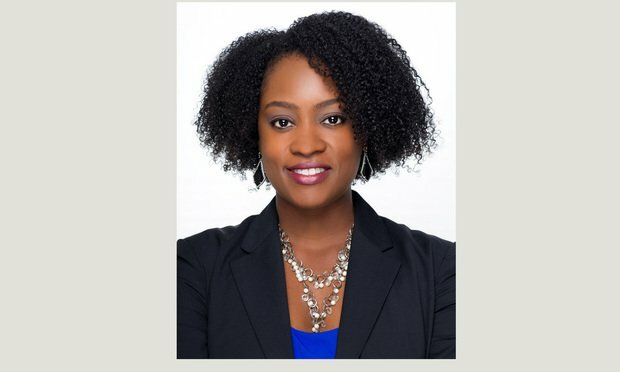 … I finally decided that as much as I liked the role of giving advice and counsel to a lot of different companies, what I ultimately wanted to do was not only design the strategy but lead in the execution, [and] that led me down the path of becoming a chief diversity and inclusion officer. Late last month, more than 170 general counsel wrote an open letter to law firms demanding that they diversify or lose their business. What are your thoughts on that initiative? In all honesty, I think it’s terrific that in-house counsel are so engaged and focused on diversity and inclusion. 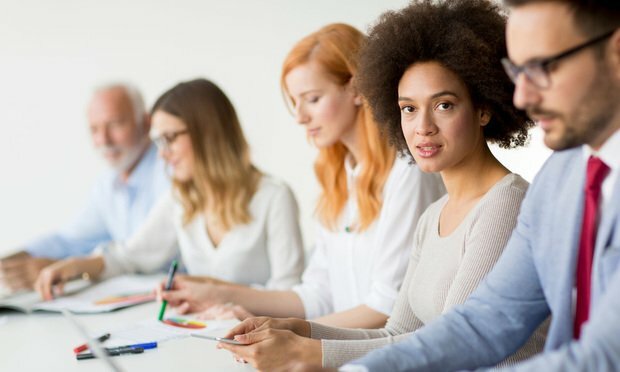 From my interactions with in-house lawyers who are pushing for these diversity and inclusion efforts, they’re looking at own internal efforts, but they also realize that they are in a terrific position to help law firms maintain this focus on diversity and inclusion. In what I find in my role is it helps in terms of engaging with partners across the firm. 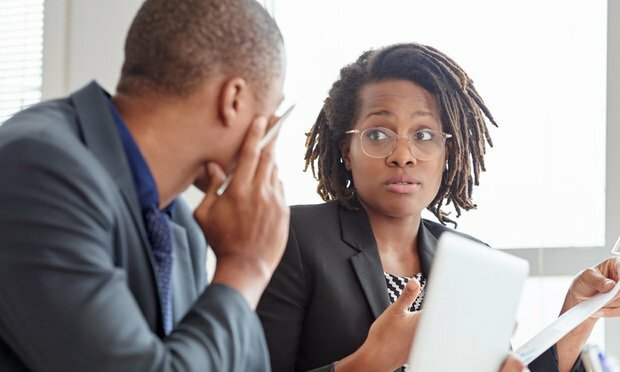 Wilmer saw its diversity figures rise at least modestly after you joined in 2016 as director of diversity and inclusion, with minority attorneys growing from 18.2 percent in 2016 to 19.3 percent a year later. The number of minority partners also increased from 9.5 percent in 2016 to 11.7 percent in 2017. What drove those increases? When I was recruited for that position, that was the first time that the firm specifically recruited for a firmwide director of diversity and inclusion. And what that meant was that there was a commitment from the firm to truly develop a firmwide strategy on advancing diversity and inclusion. So an important part of that was taking a look at our recruiting efforts and enhancing some of our outreach efforts related to diverse attorneys in particular, and what you probably don’t necessarily see from the numbers [of minority attorneys] is we also had tremendous growth in terms of the diversity of our summer associate classes. In terms of looking at the success that we’re able to generate at the partnership level, we also brought greater focus on the elevations that we had. [Wilmer] is an equity-only partnership so it’s smaller … but we certainly try to focus on diversity and inclusion in the elevation process and as far as our lateral partner hires were concerned. Will you take a similar approach at Akin Gump? I think the reality is for a lot of large law firms these are central areas of focus, definitely when it comes to taking a holistic look at our recruiting efforts and our strategies to outreach to diverse communities. And then absolutely looking at what we’re doing in terms of fostering inclusion across the firm. That really gets to ultimately the professional development of all our attorneys. Those will definitely be two critical aspects of my role here. Another huge part of it will also be on the external engagement, most importantly, a lot of engagement with clients who are very interested in what law firms are doing in the space of diversity and inclusion but also other strategic partners as well. I’m a huge proponent of using data to inform our diversity and inclusion strategy and to actually help drive results. This is such a data-rich environment so we’ve got to be able to use our data analytics to help drive these efforts and then that can also be tempered by having the qualitative discussions across the firm with our attorneys and staff to have a better understanding for how things are actually happening and what ways we can actually support our attorneys and staff.